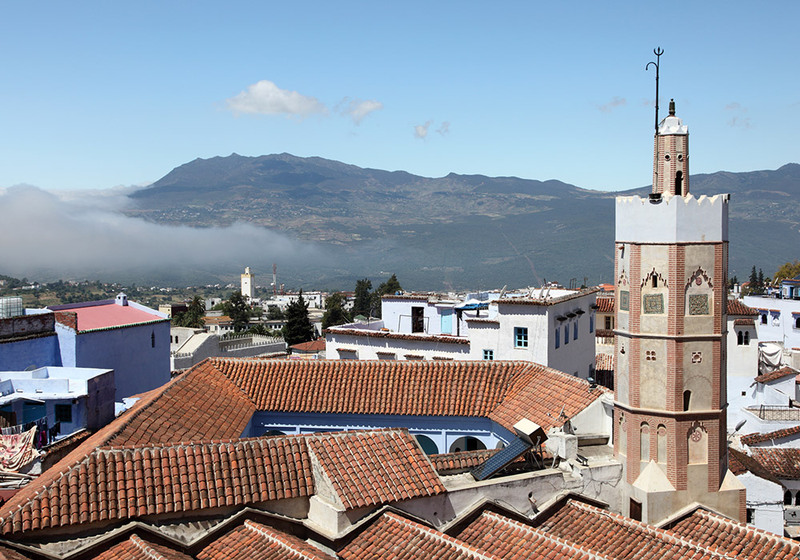 There are few places in Morocco that have a more beautiful location than Tetouan. It has the turquoise waters of the Mediterranean sea on one side, the awe-inspiring Riff mountains to the other and clustered all around there are groves of orange and almond trees. The city itself is a collection of bright white buildings clustered on the side of a verdant hill, with the sparkling river Martil flowing through the valley below. It has a strong Andalucian influence, having been founded by refugees seeking safety from the Iberian conflicts in the fifteenth century. 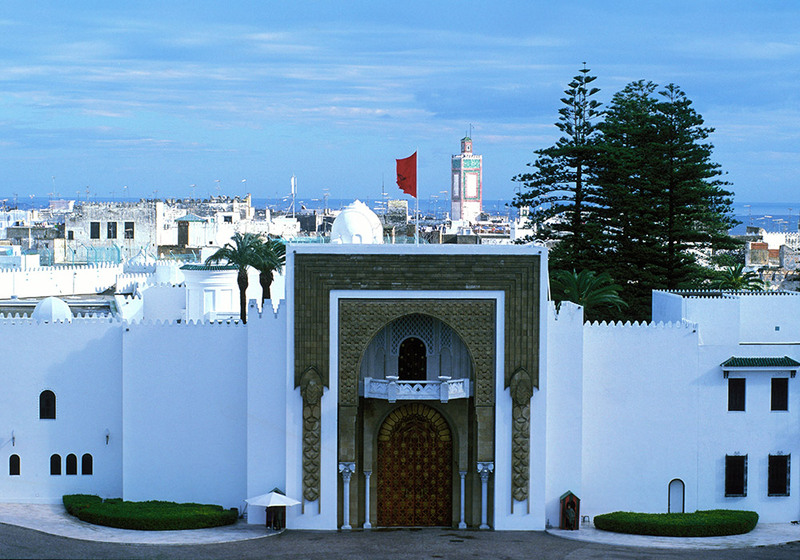 Later it became the administrative capital of Morocco’s Spanish zone and despite the intervening 50 years or so since the Declaration of Independence the dual heritage is still easy to see. 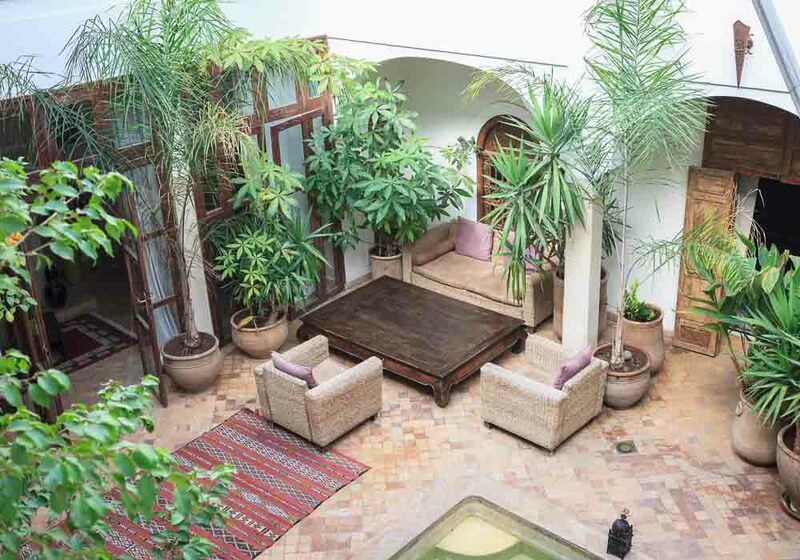 The city is a lively place to visit, with plenty of sights to discover including a medina with UNESCO World Heritage Site status, and the Royal Palace. 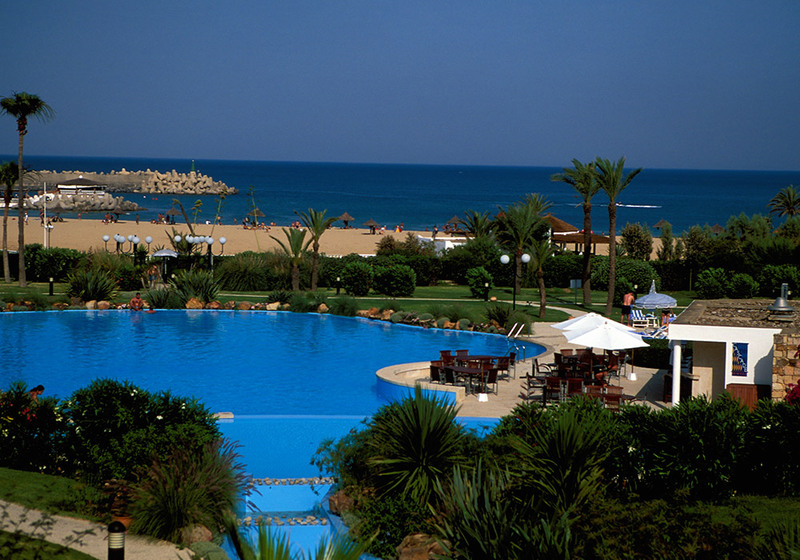 The nearby beach is a favourite with Moroccans, and the shopping is a mix of the traditional and the modern. All this and a gorgeous Mediterranean climate that averages 22°C in the winter and 35°C during the summer months. Image: The gates of the royal palace. 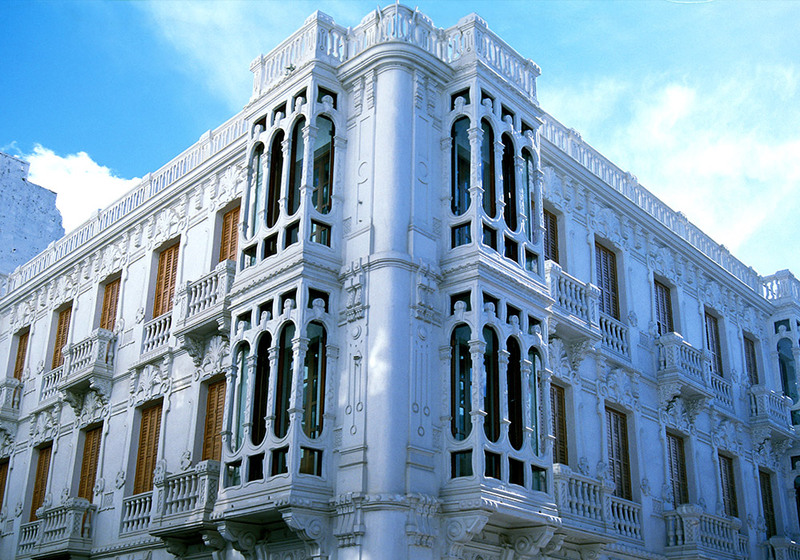 Modern day Tetouan is built on the shoulders of three different cultures. It was founded by a mix of Muslim and Jewish refugees fleeing from southern Spain in the fifteenth century. 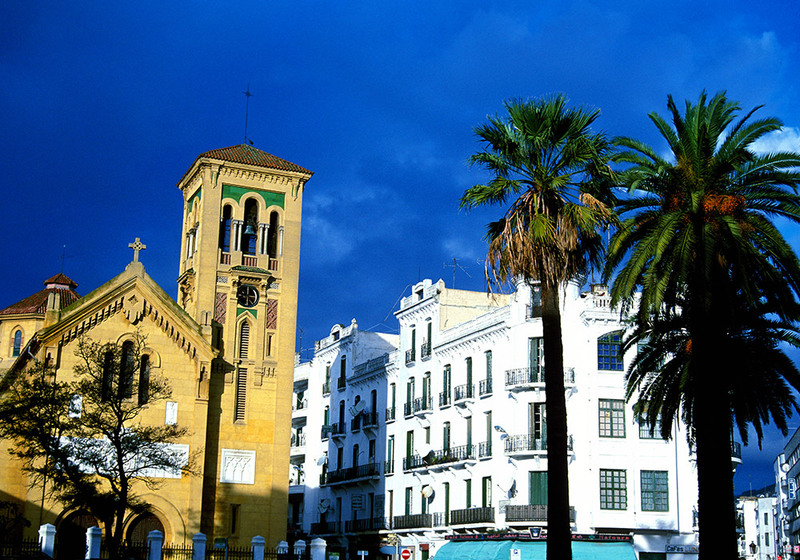 The Spanish finally caught up with Tetouan in the middle of the nineteenth century when they held it for three years, before a far more serious occupation in 1913 when it became the administrative centre of the Spanish Protectorate Zone until the advent of Moroccan independence in 1956. Signs of Tetouan’s mixed parentage can be seen everywhere, not least in the medina, where the Muslim, Jewish and Amazigh sections are still obvious. The large Church of Bacturia holds Mass every Sunday, while the Jewish mellah can still be seen. And while the official language in Tetouan is Arabic, it’s easy to hear the distinct rapid fire sounds of Spanish still being spoken. 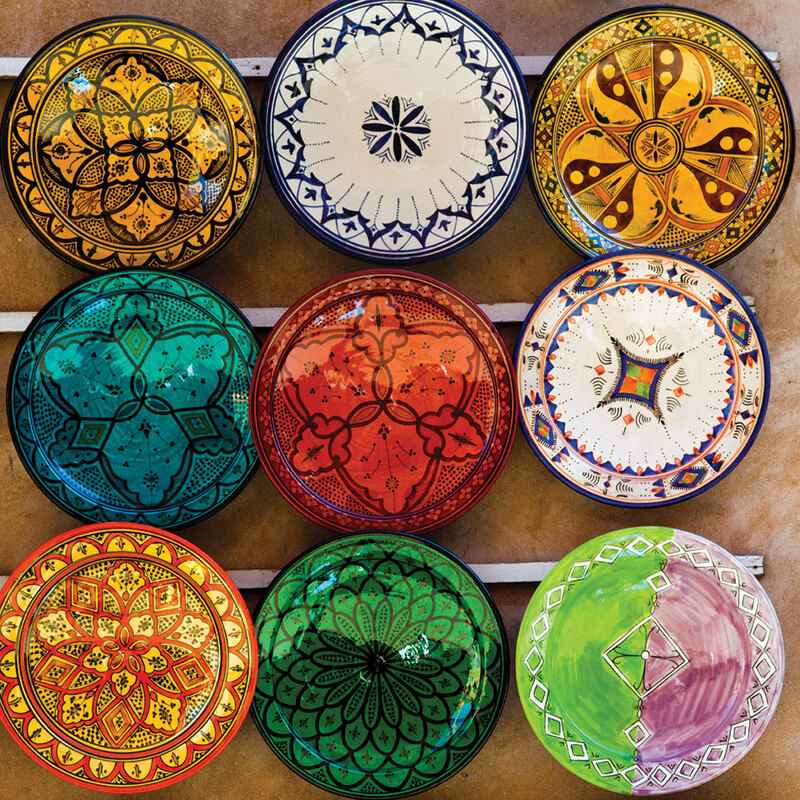 As well as the town itself you can visit the Ethnographic Museum to see examples of Riffian and Jibala traditional crafts, or take a trip to the Ensanche on the Place el Jala, where you can see displays of Moroccan artefacts from the Roman and Phoenician eras. 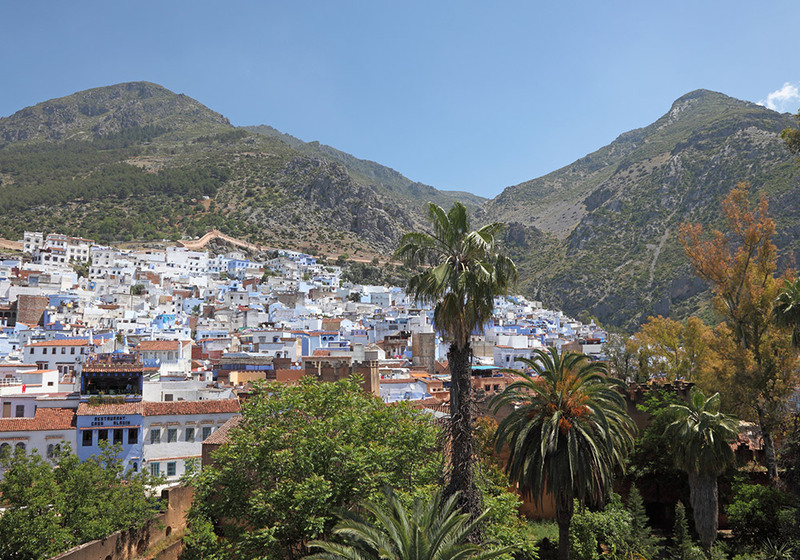 While Tetouan isn't a major tourist destination yet, there are still plenty of places for travellers to stay, mostly clustered around the centre of the city. If you want to stay close to the sea then there are several beachfront hotels and apartments you can book in Martil. 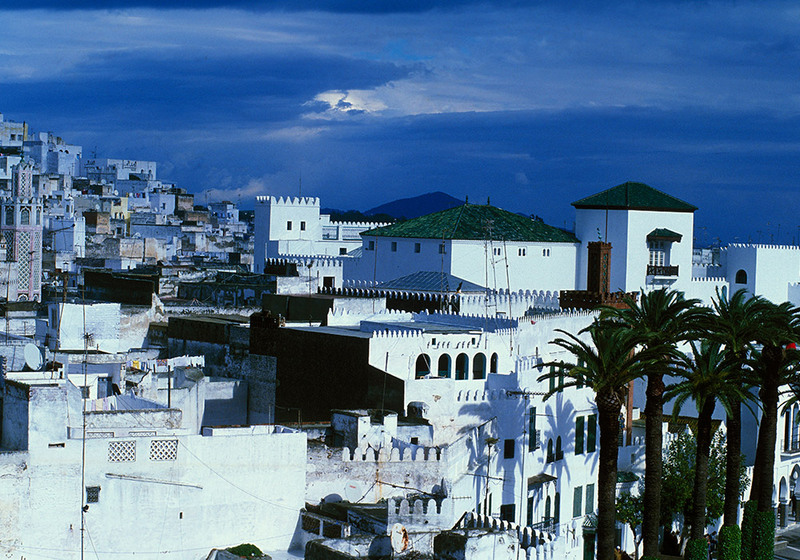 The closest airport and train station to Tetouan are in Tangier, but it's easy to reach Tetouan by road; the city is a transport hub and there is a regular bus service travelling to and from Tangier, Cueta and Chefchaouen. The bus station is in the centre of Tetouan, giving you easy access to all the sights. 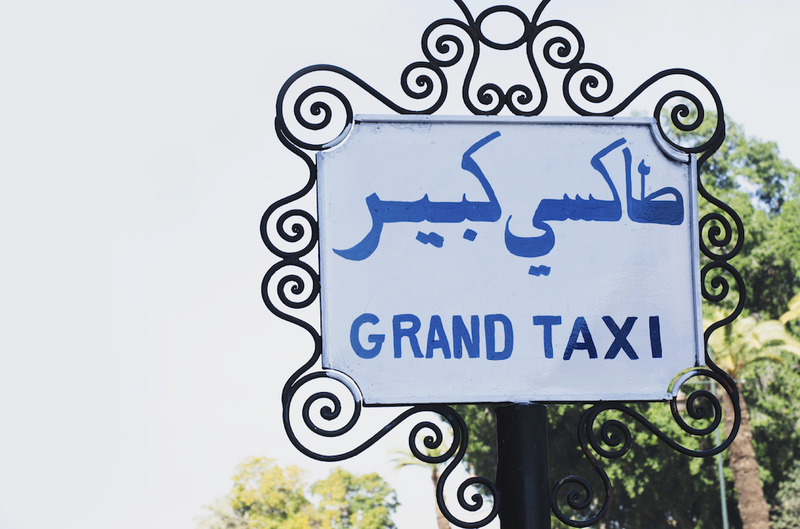 Many companies run a private transfer service via taxi, which is another affordable option.